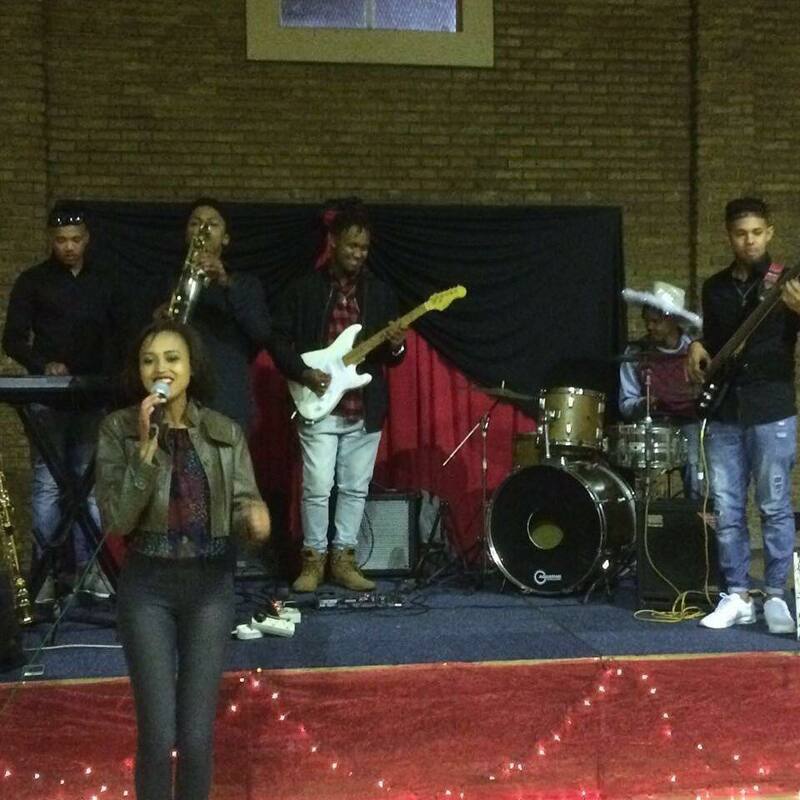 On 27 May, SignatureSA took to the stage again, this time supporting their CSI partner, The Red Ribbon Foundation. The Barn Dance was hosted by their Scottsville Community Project, for the community, as a way to fundraise for their year-end Christmas party for the children, but for the Red Ribbon Foundation each event is also an opportunity to run an awareness campaign. Removing the stigma of HIV/AIDS and uniting the community, while educating them. The band took the stage with Ruby Truter and was later joined by Zeldene McDonald. Once again Mark Williams, who was guest at the event, couldn’t resist taking to the stage with SignatrueSA. Giving back and supporting other worthy causes is important to SignatureSA, they come from a community that has endured hardship. In giving back they are making a difference and they have decided to take The Red Ribbon Foundation on as their CSI partner and setting an example for other young people. The night was a success, as the guest all had fun, dancing the night away, while enjoying the sounds of the SignatureSA, Ruby Truter and Zeldene McDonald. Prizes were up for grabs for the best dressed cow boy and cow girl.